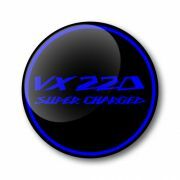 Sizes Available: 12mm, 13mm, 14mm, 15mm, 16mm, 16mm, 17mm, 18mm, 19mm, 20mm, 21mm. 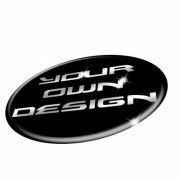 This is a SINGLE Round luxury aftermarket custom made 3D Domed Gel Silver on Black START / STOP Button badge sticker. All our 3D Domed Gel products can take upto 5 working days to fully cure. We do have an advanced curing system that can cure these in as little as 24-48 hours but this is dependant on available space. We do not colour match. Very well mad, I ordered a 17mm black on transparent letters, works and looks perfect..